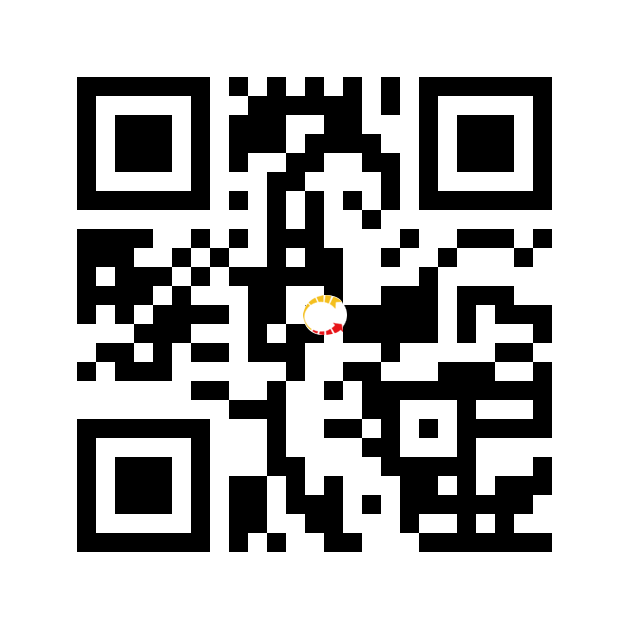 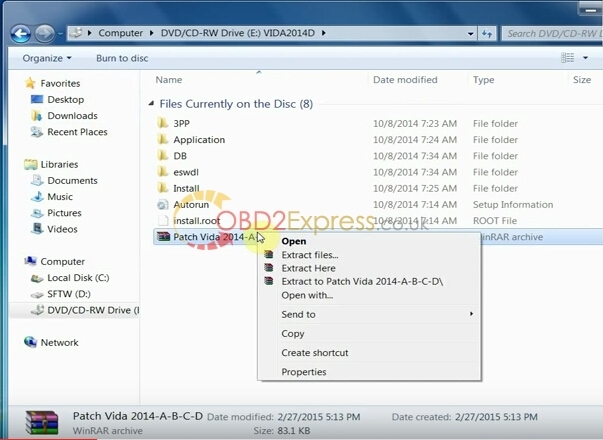 (Vida works with w7_64 and IE11! 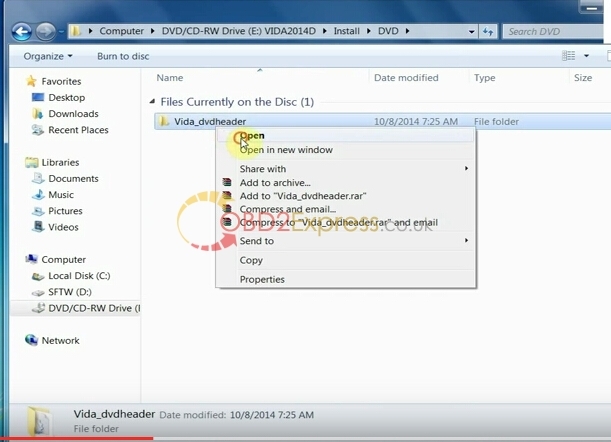 You can also install all the Windows updates. 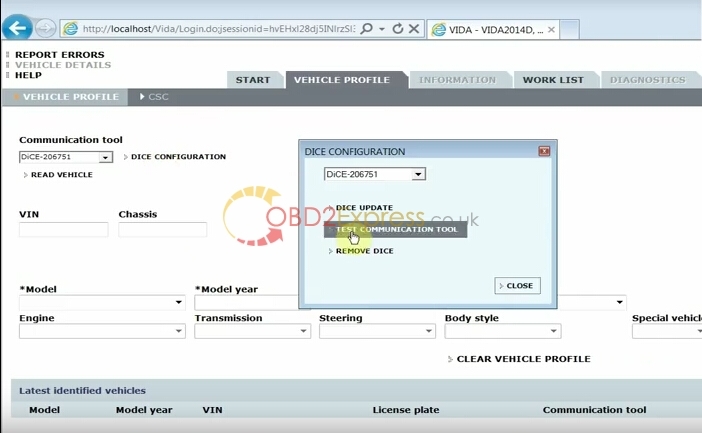 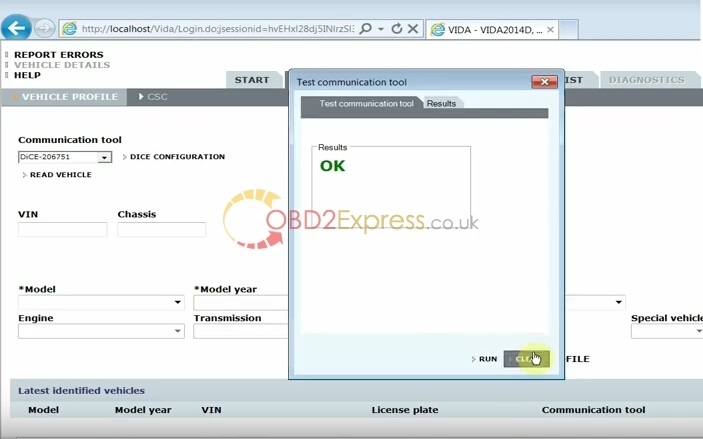 How to install Volvo VIDA DiCE 2014D on Win 7? 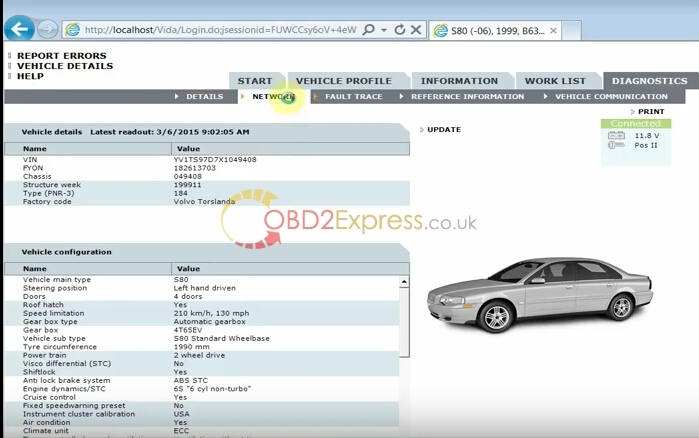 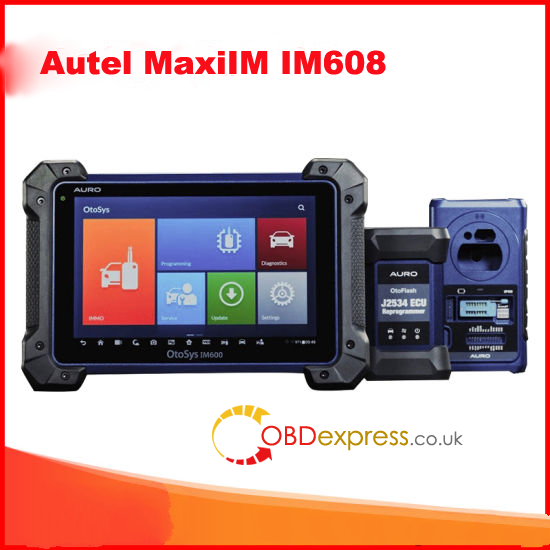 Start to diagnose your vehicles, clear fault code etc.